Chef Jery learned many cooking techniques while working at various kitchens. Chef Jery was born in Hong Kong and he discovered his interest in cooking when he was watching some cooking videos on internet. Chef Guy Savoy was his culinary idol who inspired him to be a chef. Chef Jery learned many cooking techniques while working at various kitchens, such as The Ritz Carlton Hotel Hong Kong, Town Gas Avenue, Cupid Steak House in China and Jack’s Terrazza Ristorante throughout his career. 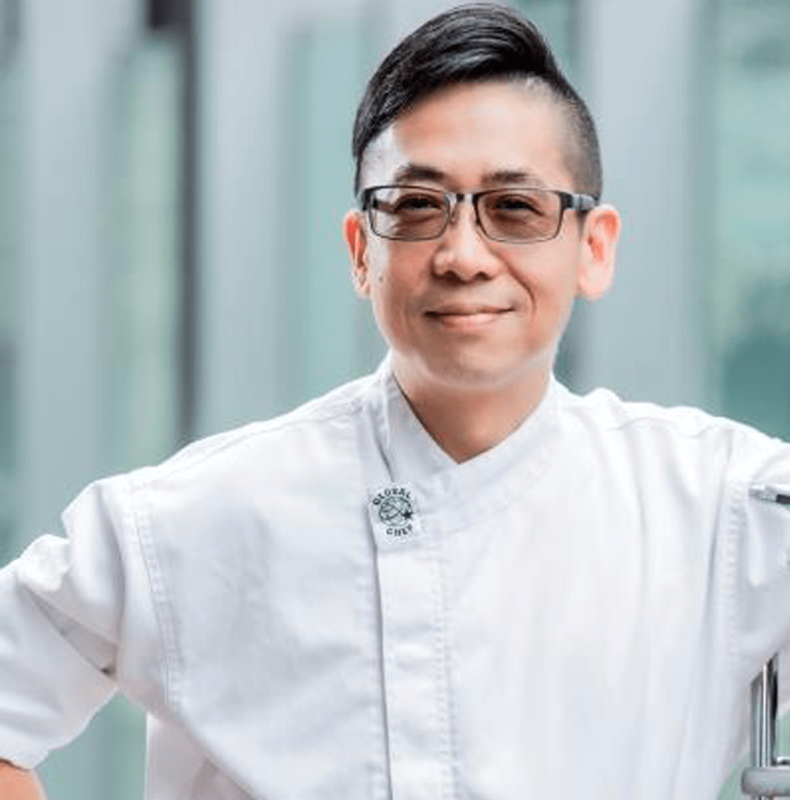 In 2012, he joined the DiVino Group team as a Chef de Cuisine in DiVino Wine Bar & Restaurant and was quickly promoted, eventually became a Corporate Assistant Chef managing two kitchens which are DiVino in Central and DiVino Patio in Wan Chai.